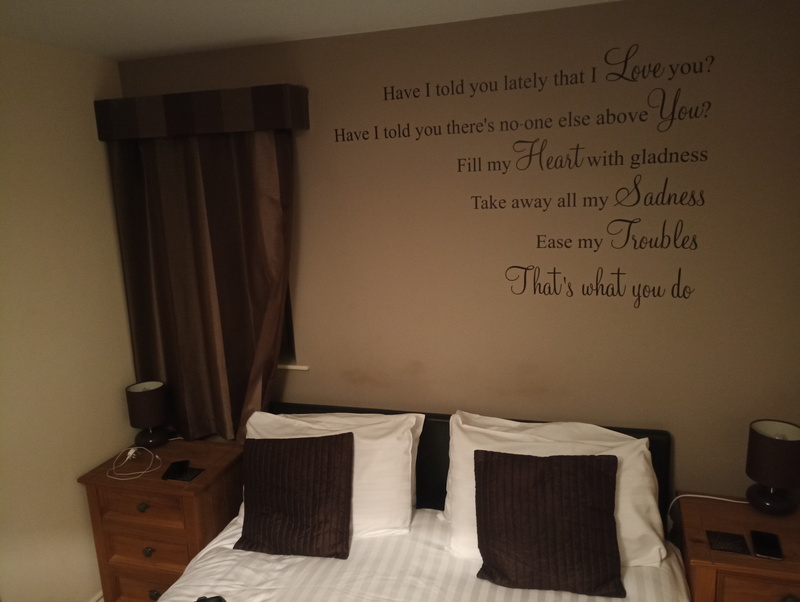 For the second night this week, we’ve stayed in a pub. 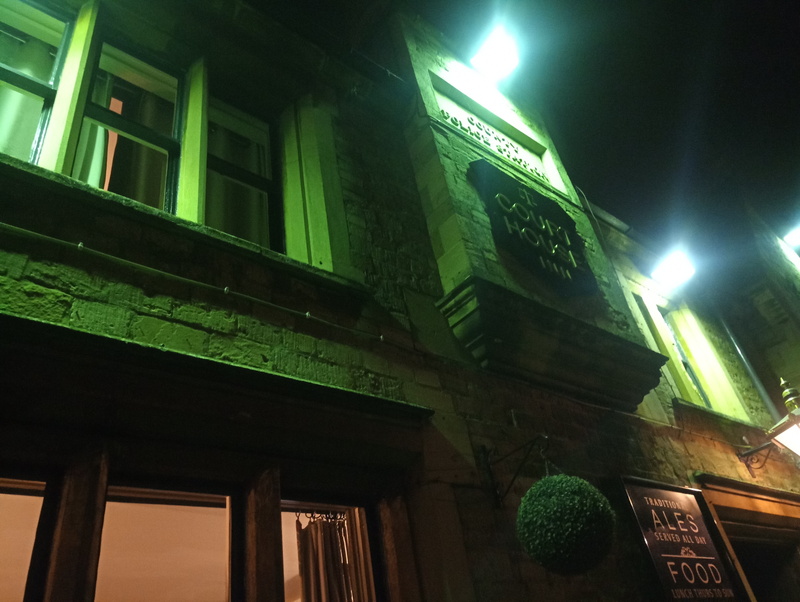 Tuesday was the Wrens in Leeds, while last night/this morning is the Courthouse Inn, in Thrapston. Las night involved a trip to Islip, where we found a nice old pub. Run by a man from Gateshead. 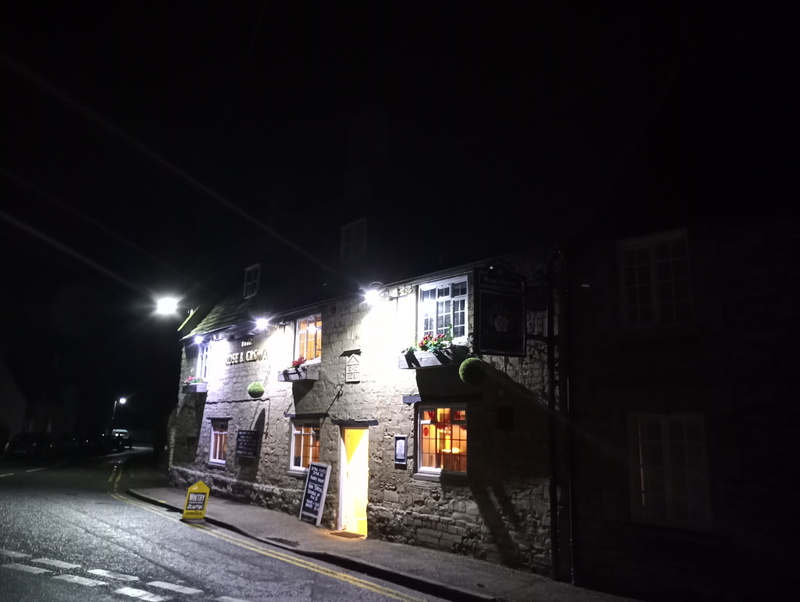 This entry was posted in Out and about, Pubs on 02/12/2018 by garymoore.